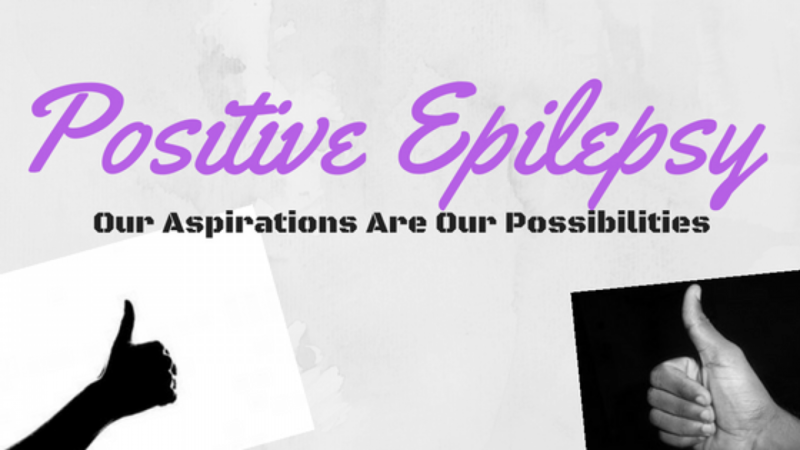 Epilepsy is very much an emotional issue. Yes, it can be upsetting. We would all rather be without it, but that is not quite what I’m getting at. 90% of my turns / seizures happen in Emotional times. This is certainly the way it has been the last 10 days. In the last 10 days I have had three episodes of Epilepsy. Let’s look at the situations that brought this on.